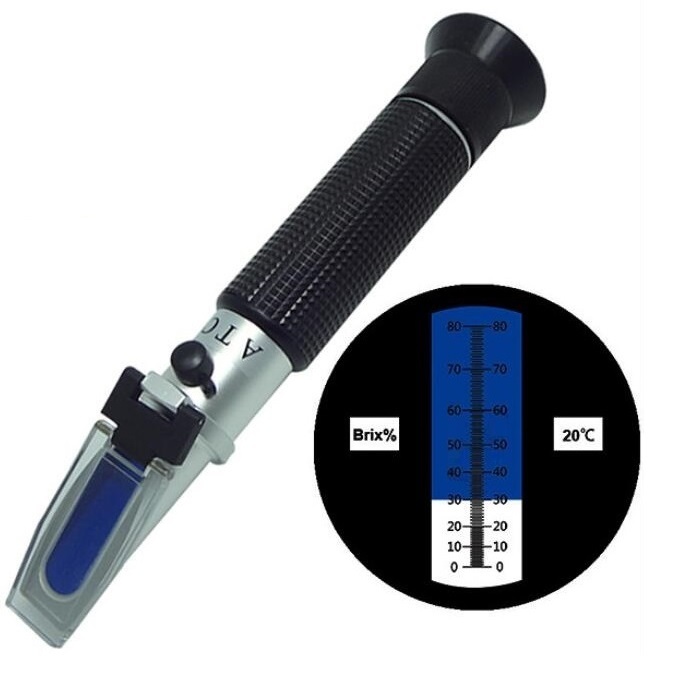 Abbe Refractometer is a simple device to with a high resolution. 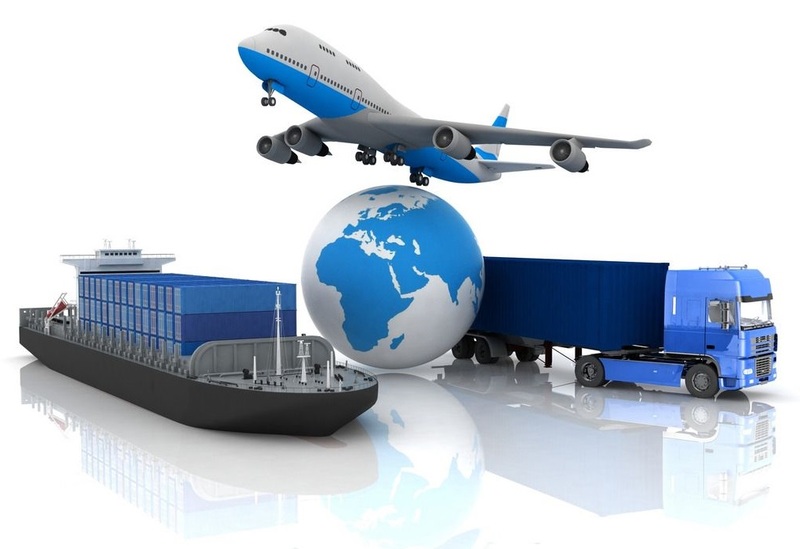 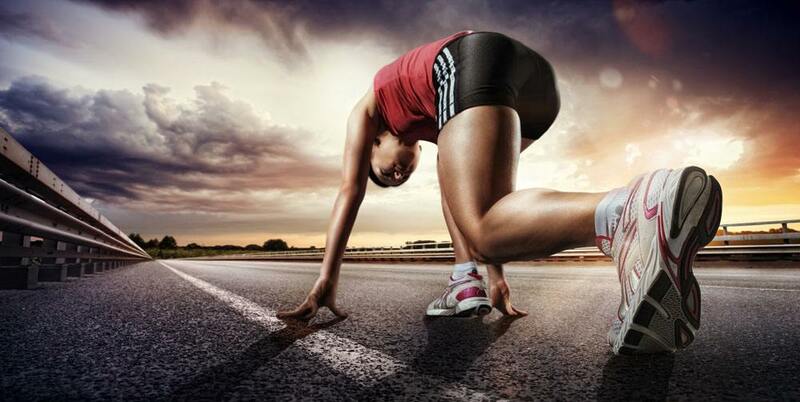 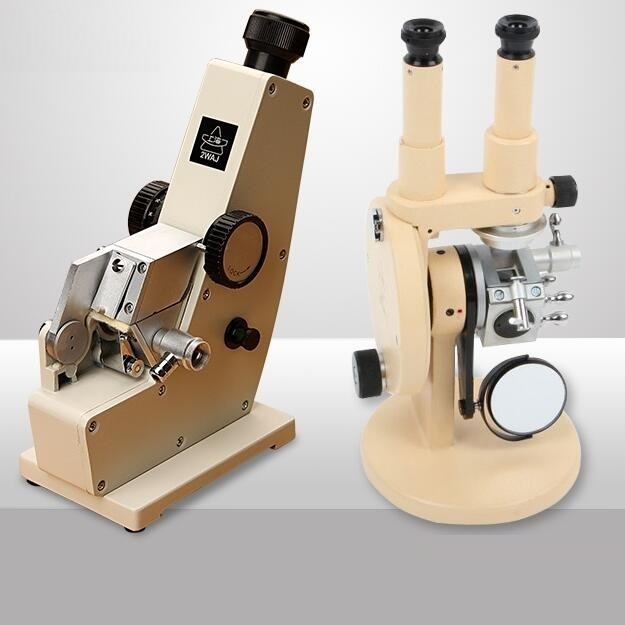 It is able to perform multiple functions. 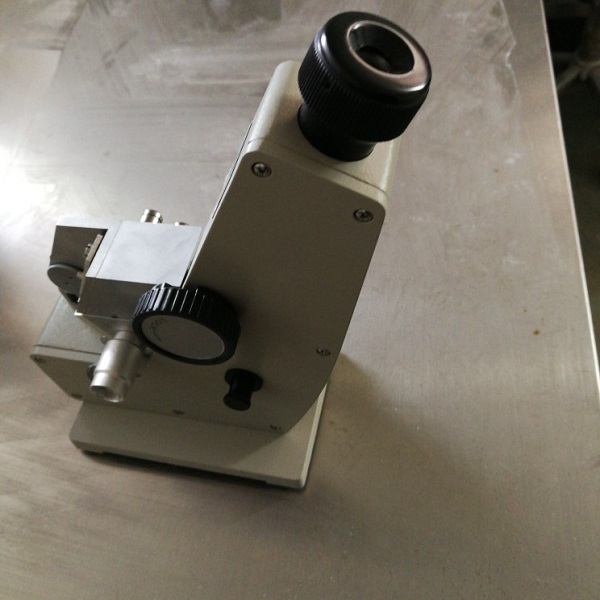 The Abbe Refractometer is a tabletop instrument to quickly and accurately determine the refractive index nD (between 1,300 and 1,700) as well as the sugar content in liquids, dispersions, emulsions and other translucent substances. 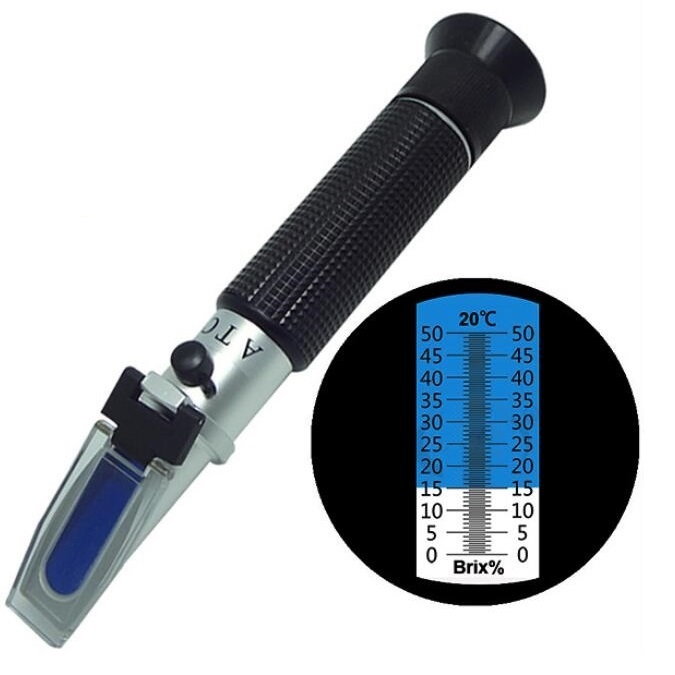 With this refractometer you will be able to determine the refractive index with a temperature range form 0 ... to + 70 ºC by using the thermometer included in the delivery. 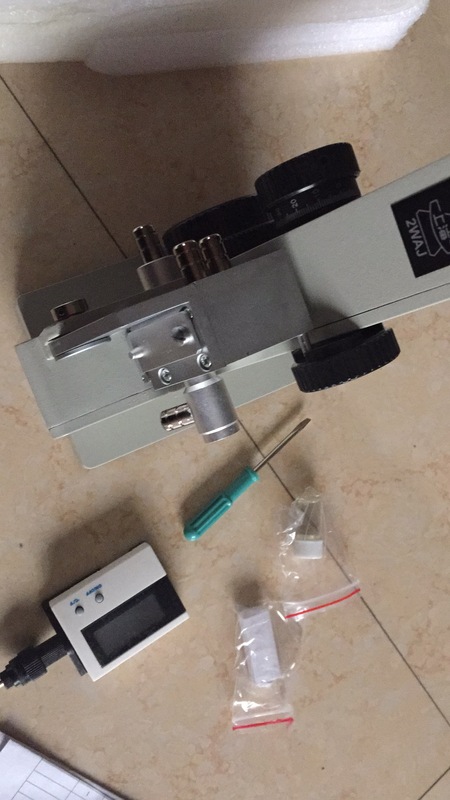 The temperature can be controlled by means of an external thermostat with incorporated water tube adapters in the upper and lower prisms. 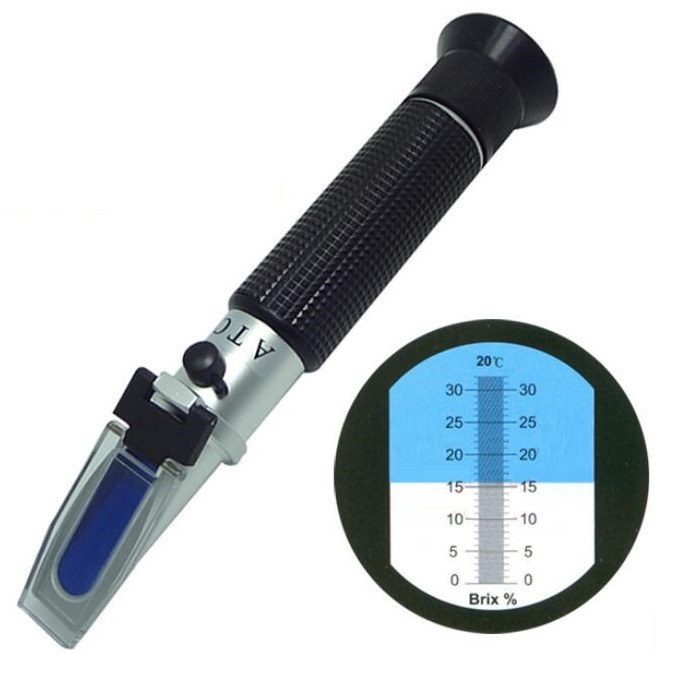 The Abbe-2WAJ Refractometer allows you to determine the sugar content with a range of 0 ... 95% (1,333 ... 1,531) accurately . 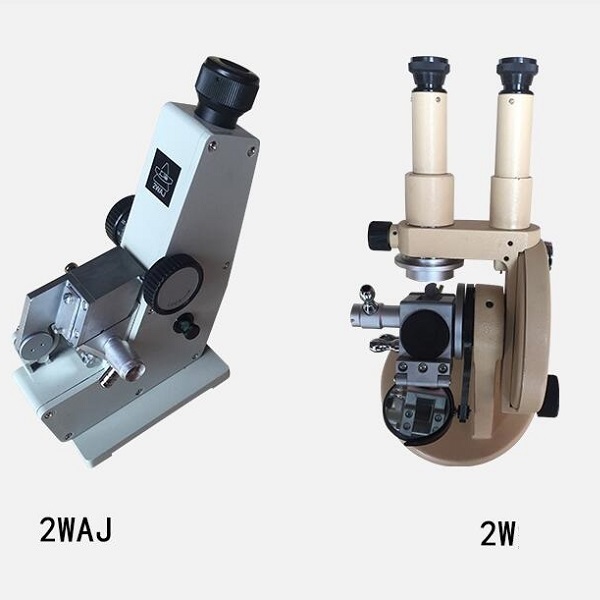 Besides these functions, the refractometer can also be used to perform other functions. 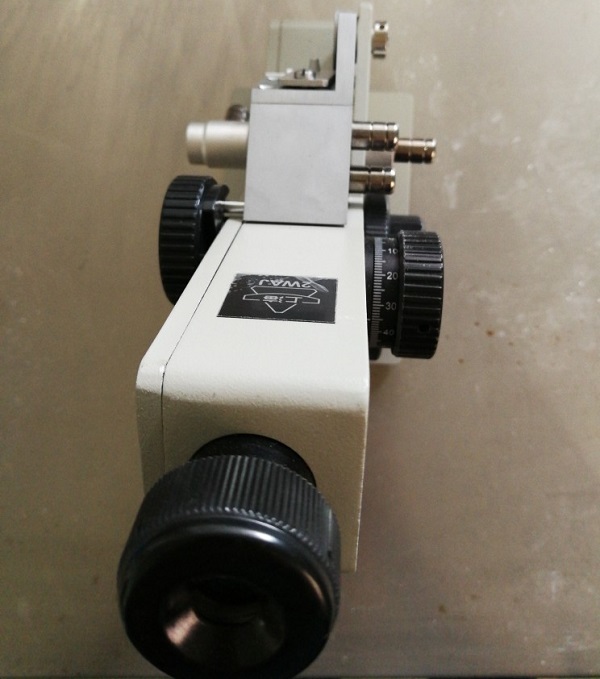 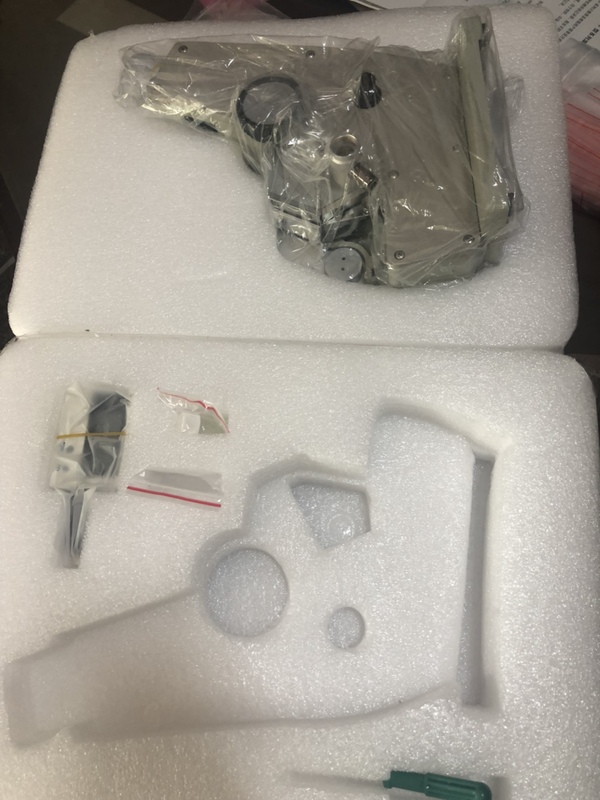 This means that the refractometer has got the ability to measure and analyze lipids, oils, paints, food, lacquered and chemical substances, alcohols and solvent elements. 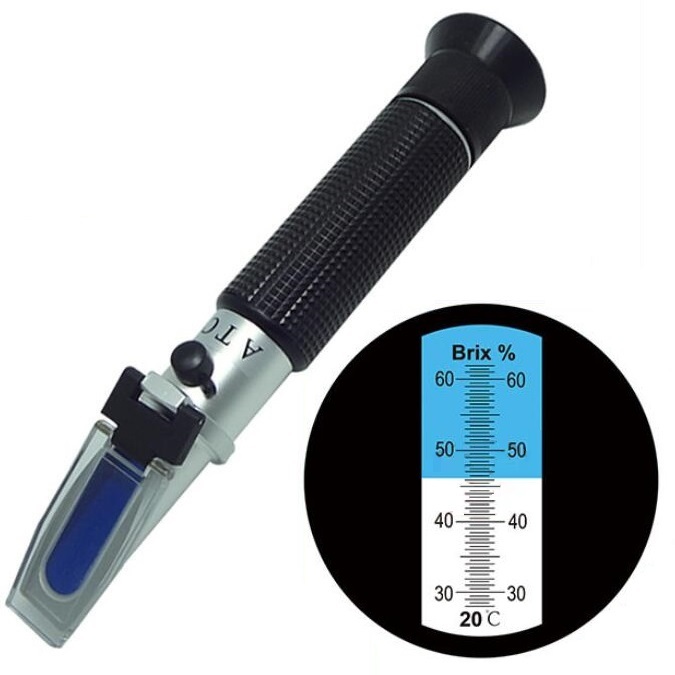 For hand held brix meter, please click "here"